Bottles have always been the most romantic way to deliver a message, whether it's "to my long lost love", or "to Hollywood: I think women would really go for a movie about messages in bottles". 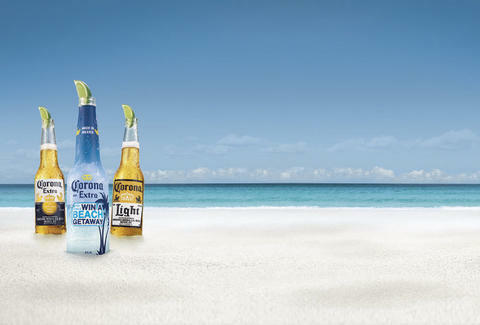 Now, the bottle is the message, and the message is "Victory", with the Corona "Win A Beach" Summer promotion. 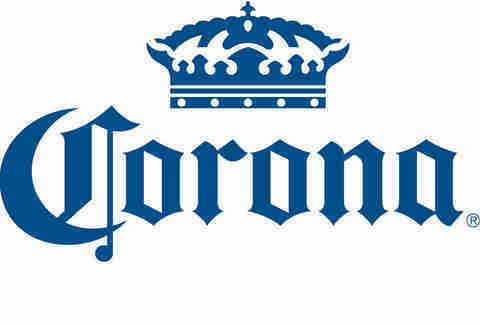 How it works: Even as you read this -- and even as you read it a second time to make sure you got it right – specially marked blue bottles lie hidden in packages of Corona and Corona Light. A select number of those bottles found will win vacation packages for two to Mexico, where you will stay in a classy hotel, and act in a classy manner (just kidding: as long as you drink responsibly, feel free to shame your entire family). Other winners will receive booty like coolers and Weber barbecue grills, which, after a playlist full of robot-voiced songs about making sweet, romantic love, are the two most essential elements of a backyard summer bash. The sweepstakes runs from 5/03 - 9/17, so start your hunting now -- win or lose, you'll still be holding the most romantic message any bottle has ever delivered: beer. Seriously: it's time for you to get a case of Corona. More "Win A Beach" info at coronabeachgetaway.com. No purchase necessary. Must be 21 years of age or older to enter. NO PURCHASE NECESSARY. Open only to residents of the 50 U.S. (except CA) & D.C., 21+. Void in CA & where prohibited. Sweepstakes ends 4:59pm (ET) on 9/17/10. For complete details see Official Rules at www.CoronaBeachGetaway.com. 6740 Summer Sweepstakes POS Disclaimer.